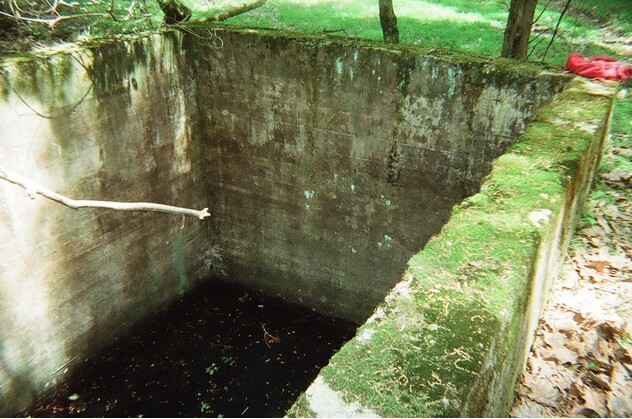 A former Cr mine located near Texas, approximately 6 miles NE of Rising Sun, MD, USA. Note: Texas is rarely designated on most regional maps. Mineralization is a Cr deposit hosted in serpentine. As of Summer 2012, the property/mine is closed to collectors. 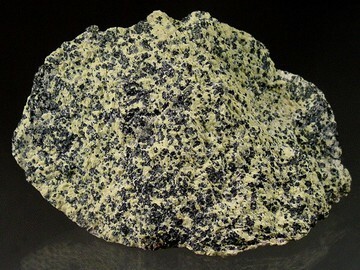 Zaratite from Lancaster Co. was proven to be gaspéite. 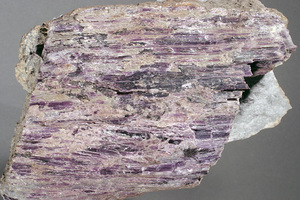 Description: Antigorite occurs both with typical leek green coloration and the violet coloration of so named "Chromium" Antigorite. 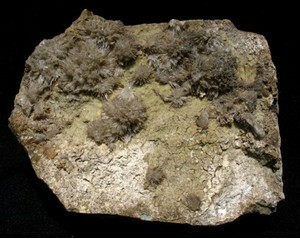 Specimens of Chromium Antigorite were often reffered to as Kammererite, or Chromium Clinoclore, but this is inaccurate. (see www.pennminerals.com/museum.htm for a good image of an actual, and very rare, Kammererite from Woods Chrome). 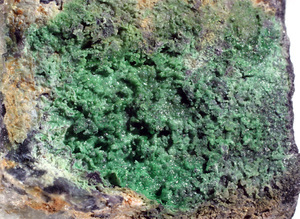 Specimens of Chromium Antigorite from this occurance even fall somewhat short of a true Antigorite identity, but is closest to this family member of the Sepentine group. Description: A beautiful Apple Green variety, Williamsite, first described at Woods Chrome in 1849 by Lewis W. Williams, whom also first described Zaratite (Emerald Nickel) the same year. 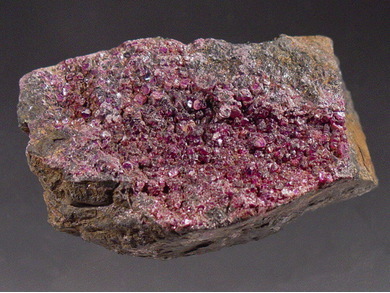 Williamsite is a semi-precious variety of Sepentine, usually in association with chromite. Reference: Samuel G. Gordon (1922) The Mineralogy of Pennsylvania. Pg. 204. Dana 6:1069. 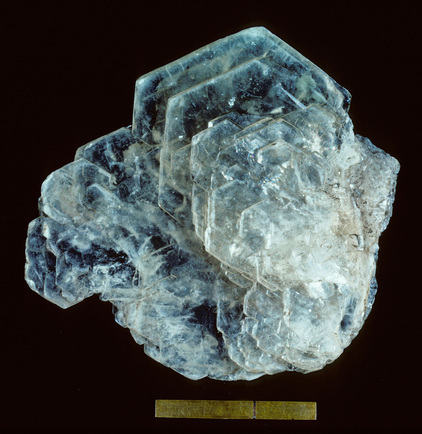 Description: Worlds finest locality for the Brucite, hosting the largest crystal ever found (to 0.2m). 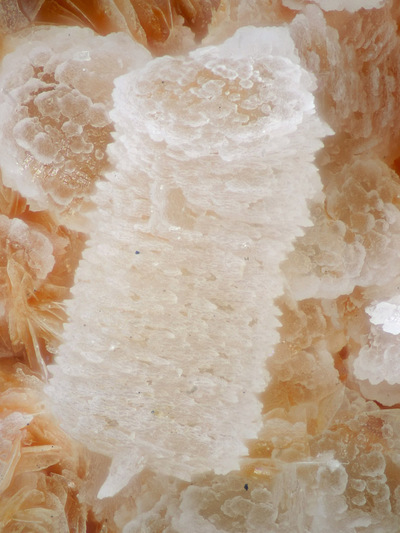 Crystals from here are rich and well developed, in numerous modifications including large tabular crystals and occasional groups in rosettes. coloration from this locale tends towards pale green coloration in the richest specimens. Description: Chromite, the Major ore at Wood's Mine. By 1874 report, Chromite production in PA was already waining, however the production to date at Wood's Mine of 120,000 tons, exceeded 20 times the production of all other PA chomite mining localities combined. Reference: Lapham & Geyer, 1965. 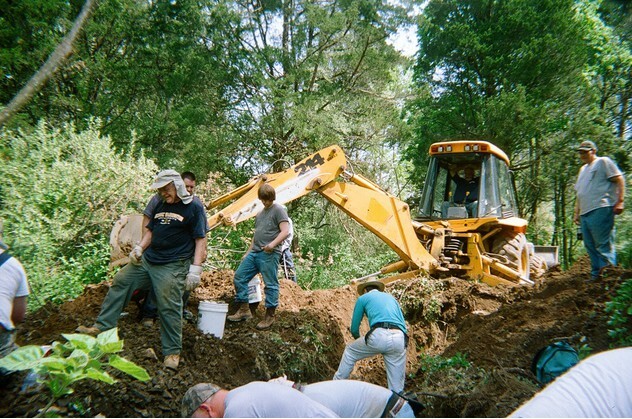 Mineral Collecting in Pennsylvania; Dana 6:1069. 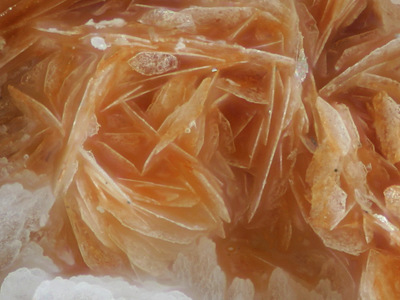 Reference: Bailey, S.W., Banfield, J.F., Barker, W.W., and Katchan, G. (1995): American Mineralogist 80, 65-77. Reference: Ref. : Reed, Juliet C. (1976), Annotated Biblio. of Minerals New to the PA List 1965-1974, The Min. Soc. of PA, Inc.: 40; Gordon, Samuel G. (1922), Mineralogy of PA: 88. Description: Type locality for variety "Williamsite", a gemmy bright green serpentine often used as a semi-precious stone. Often associated with Chromite at this locality. discovered in 1849 by Lewis W. Williams, whom also first described Zaratite (Emerald Nickel) at Wood's Chrome Mine the same year. 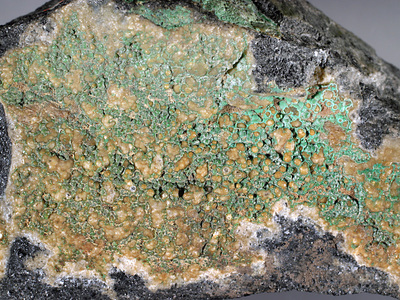 Description: Lewis W. Williams first described Zaratite, as "Emerald Nickel" at Wood's Chrome Mine in 1849, nearly making Wood's Chome Mine "Type Locale" for the species. 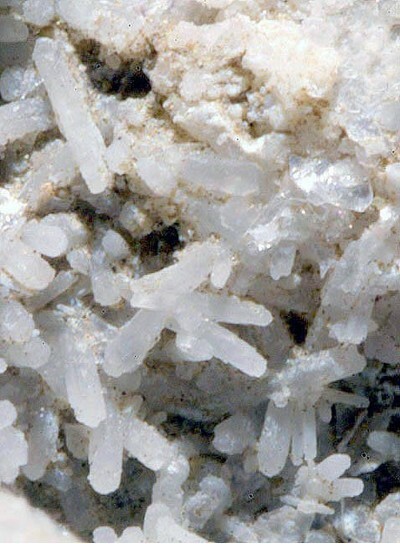 (TL: Spain 1851) Frequently occuring in admixture with micro crystals of dolomite, referred to localy as "pennite". Reference: American Republican, Jan. 2nd 1849 (Chester Co., Newspaper); 2nd geological Survey of Pennsylvania Preliminary Report 1874, F. A. Genth, Pg 156B; Dana, E.S. (1892) System of Mineralogy, 6th. Edition, New York: 1069; Palache, C., Berman, H., & Frondel, C. (1951), The System of Mineralogy of James Dwight Dana and Edward Salisbury Dana, Yale University 1837-1892, Volume II: 246. 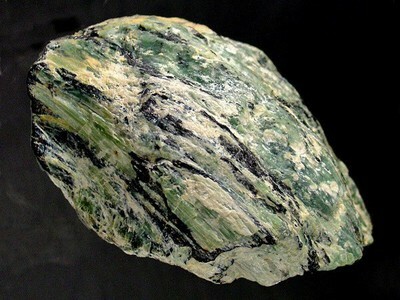 Description: Chlorite-sericite schist containing interbedded quartzite. Comments: Original map source: Pennsylvania Bureau of Topographic and Geologic Survey, Department of Conservation and Natural Resources, Miles, C.E., and Whitfield, T.G., compilers, 2001, Bedrock Geology of Pennsylvania, edition: 1.0, digital map, scale 1:250,000. Dana, E.S. (1892) System of Mineralogy, 6th. Edition, New York: 1069. Gordon, Samuel G. (1922), Mineralogy of Pennsylvania: 88. Palache, C., Berman, H., & Frondel, C. (1951), The System of Mineralogy of James Dwight Dana and Edward Salisbury Dana, Yale University 1837-1892, Volume II: 246. 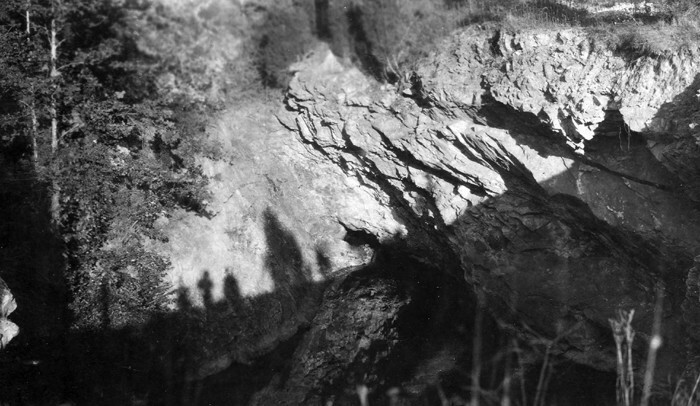 Lapham & Geyer (1965) Mineral Collecting in Pennsylvania. 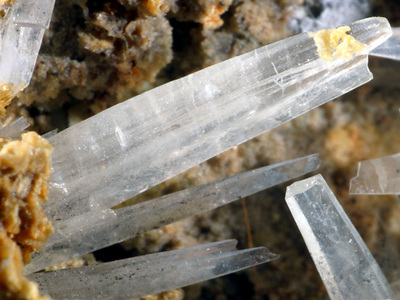 Reed, Juliet C. (1976), Annotated Bibliography of Minerals New to the Pennsylvania List 1965-1974, The Mineralogical Society of Pennsylvania, Inc.: 40. Banfield, J. F. Bailey, S. W., Barker, W. W. and Robert C. Smith (1995) Complex polytypism; relationship between serpentine structural characteristics and deformation, American Mineralogist, v. 80, p. 11176-1131. 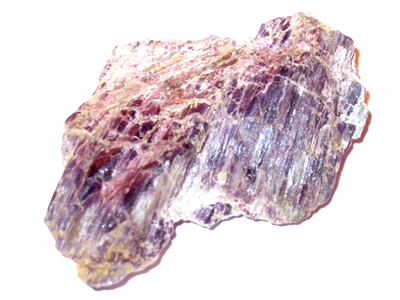 Mineralogical Record (1996): 27: 301. 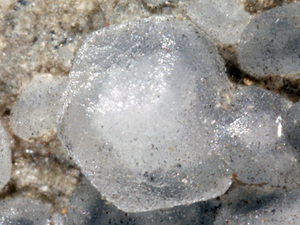 Garcia-Guinea, J., La Iglesia, A., Crespo-Feo, E., González del Tanago, J., Correcher, V. (2014): The status of zaratite; investigation of the type specimen from Cape Ortegal, Galicia, Spain. 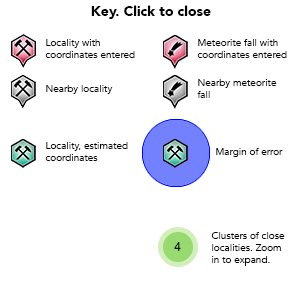 European Journal of Mineralogy: 25: 995-1004.